It’s The Not Quite The End Of The Year Show (Part 1): The Best New Music Of Recent Times (The Albums)… | Scots Whay Hae! Since December will be full of those ‘best of the year’ lists which we love at Scots Whay Hae!, the best music from October and November is going to be brought together, then split apart into albums and singles as there have been plenty great examples of both in the last months of 2015. First off are the albums, and if you’re wondering what to get any music lover for Christmas, there is something here for most tastes, including that rarest of beasts – a Christmas album you’ll want to listen to more than once, or at all for that matter. Perversely, I’m going to start with an album you won’t actually be able to get your hands on until February of next year, but I’m going to flag it up now because you can contribute to help get it released by going to Pledge Music, where you can find out just what you could get for your money. I also have to mention it because it is too good to keep to myself. 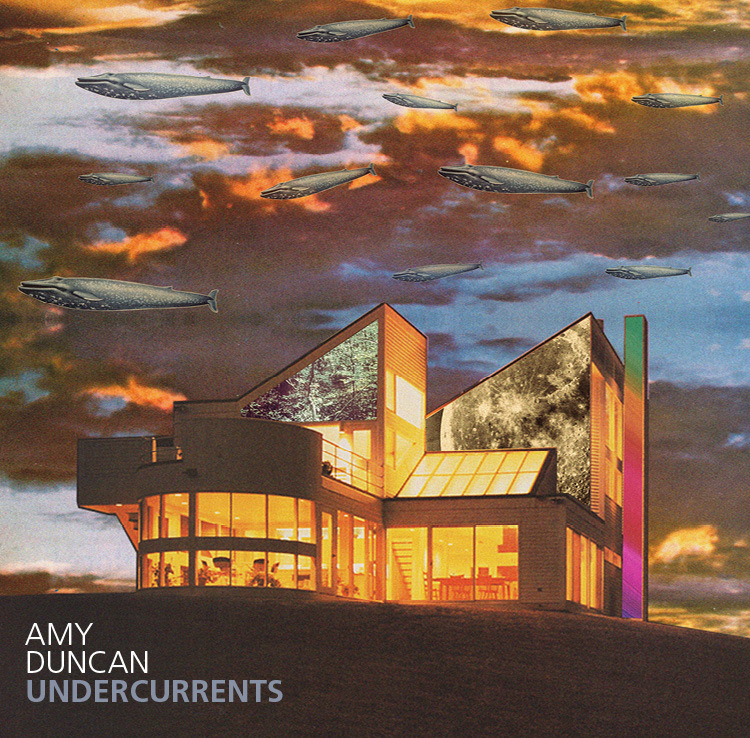 The album is Undercurrents from Amy Duncan, and it is another collection of beautiful songs with the focus on Amy’s vocals, guitar, and wonderful strings. Songs such as ‘No Harvest’, ‘Lights In The Houses’ and ‘Different Dimensions’ take her music in new directions, but they are alongside more traditional songs like ‘The Truth Never Changes’ and ‘To The Shadow’. I’ve been lucky enough to have had a copy of Undercurrents for a week now and it’s been played every night since. It’s perfect music for cold winter nights as it brings comfort and solace, mainly, but not solely, down to Amy Duncan’s voice which is a rare thing in that it soothes at the same time as it moves you. If that sounds like your type of thing, then you should also make time for Sarah Hayes’ new album, Woven. You may know her as a member of Admiral Fallow, or from her EP Mainspring, but with Woven she has created something quite special. It’s an album of folk music, but Hayes’ interpretations bring these songs right up to date so vital and vivid is the playing and production. It is reminiscent of Eliza Carthy, The Unthanks and June Tabor but the music feels like a tour of Northern Europe, with Irish, French and Romani influences as well as English and Scottish in evidence. Pingback: It’s The Not Quite The End Of The Year Show (Part 2): The Best New Music Of Recent Times (The Singles)… | Scots Whay Hae!